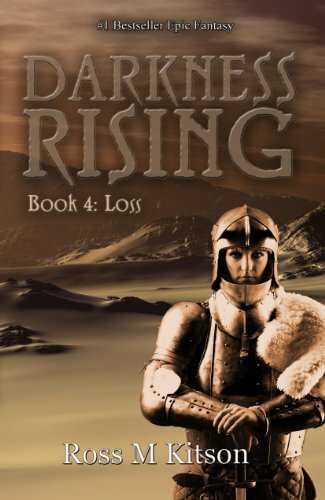 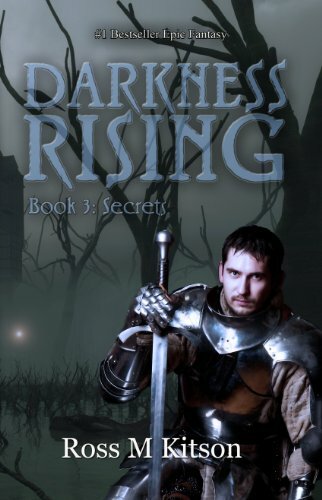 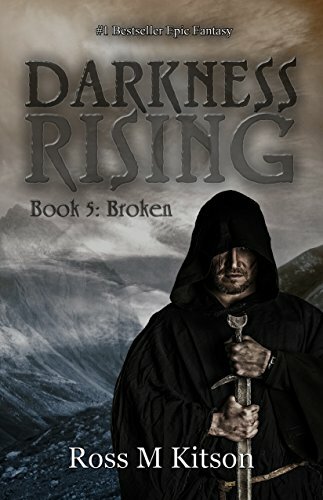 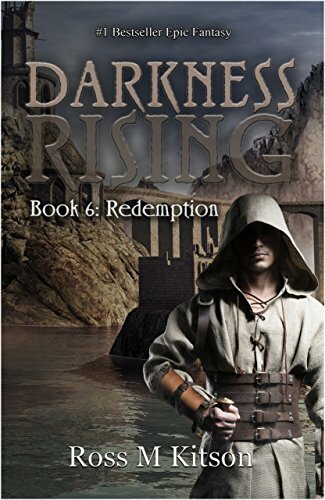 Darkness Rising Book One – Chained is the first book in an exciting new epic fantasy series combining traditional heroic fantasy plotlines with modern dialogue and thrilling characters. 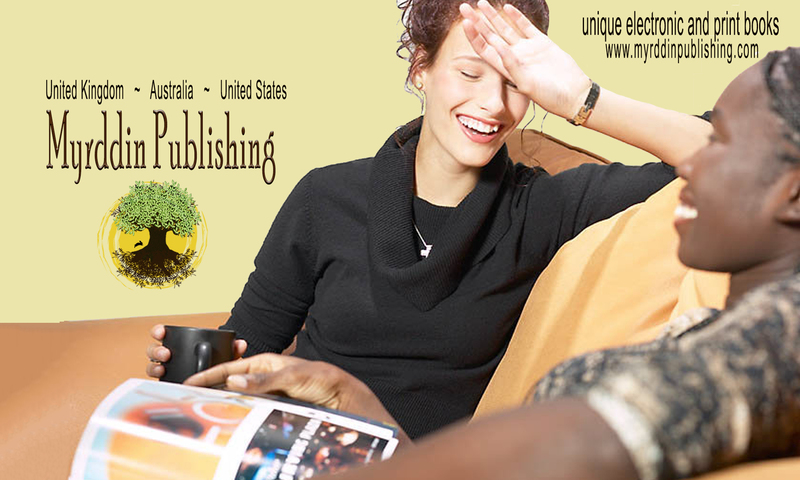 Book One is the first half of Prism Volume 1, previously available as a single volume and now presented in two books with additional material and sample bonus chapters. 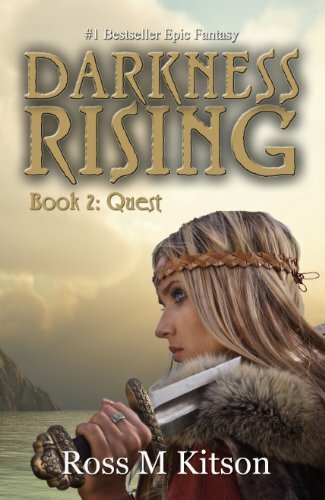 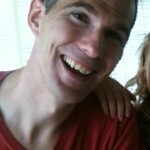 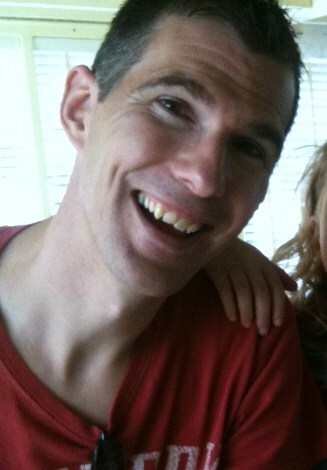 Book Two: Quest is to be released in the summer of 2012. 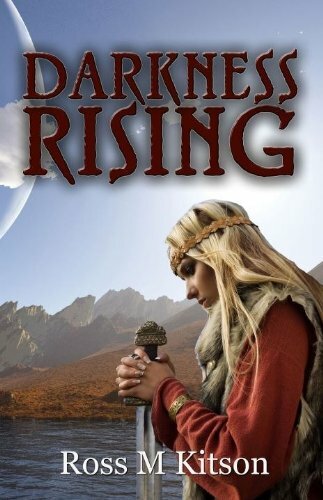 Darkness Rising (Book One: Chained) is also available in print.